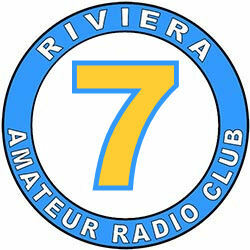 Riviera ARC will be celebrating its birthday on the 17th of Jan 2012. We will be having jolly japes and cake will be available. Please join us and celebrate the date. This entry was posted in Riviera ARC on 07/01/2019 by G4XKH. Riviera ARC will be running a special event station on National Battle of Britain Day this coming weekend. We wish to thank all those who participated in any way whether they were ground crews or aircrews. 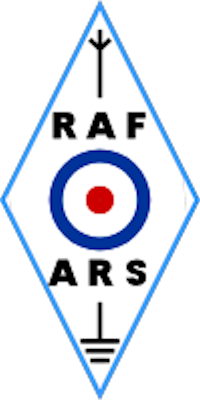 Whether they were RAF or foreign allied forces. This event was pivotal in changing the direction of WW2 and we wish to commemmorate all those for their service and sacrifices. Never was so much owed by so many to so few. This entry was posted in Riviera ARC on 10/09/2018 by G4XKH.